It only hears and leaps out of the way when the single ant returns with a huge group of ants. 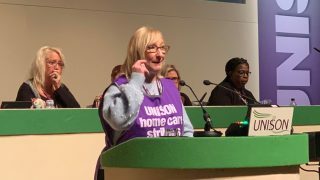 Ms McAnea (pictured) stressed that we know the key role unions have played in so many things we take for granted now, from the minimum wage to pensions, health and safety legislation and increased equality protections. UNISON’s summer legal victory against the government over employment tribunal fees was also a perfect example of what unions can do. While union membership in general is falling, UNISON’s membership remains stable. It’s a remarkable achievement, she says, and we do it by being relevant. Stressing the damaging nature of the pay cap on public service pay, she drew delegates’ attention to the Pay Up Now! campaign, which has helped to pressure the government into at least mouthing that the pay cap was over. But there could be “no more smoke and mirrors” on pay: meaningful wage increases are needed and require proper funding, while the government must not be allowed to cherry pick such media-friendly public services workers such as nurses, teachers and firefighters for reward. The whole public services team deserved a rise. Ms McAnea turned on the corporate tax dodgers, saying that, while tax avoidance “may not be strictly illegal, it is without doubt they are morally repugnant”. A busy afternoon at conference also saw Neil Adams for the national committee urging members to maintain readiness for another visit to the polling station after the summer’s snap election left the Conservative government as a “heavily-wounded creature waiting for the inevitable”. 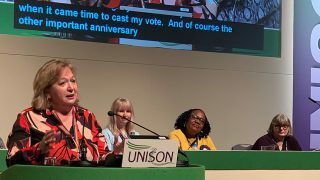 Theresa May’s gamble had seen a record number of out lesbian, gay and bisexual members elected, together with two MPs who identify as disabled, he told conference. 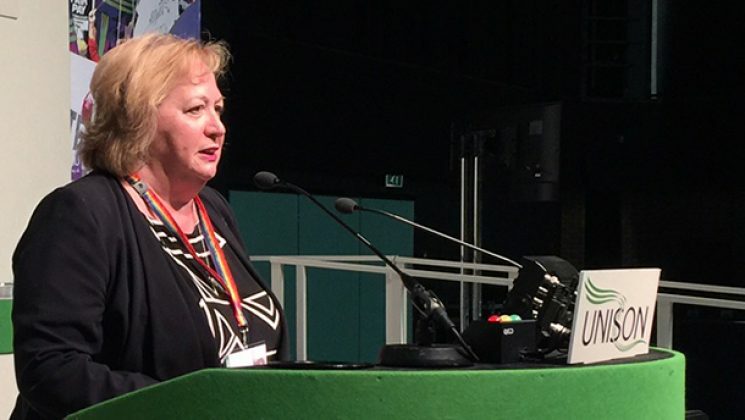 Another motion saw Emma Proctor for the transgender members’ caucus call on the national committee to help the campaign to move away from the current highly-medicalised approach to gender recognition. At present, the process for allowing people to change the gender on their records is “an intrusive and demeaning process … that causes those transitioning great distress … and also costs the NHS unnecessary money,” she said. Meanwhile, James Anthony stressed the complete unacceptability of some people within the labour movement making overtly transphobic statements. And he urged people not to fall for the reactionary rhetoric. 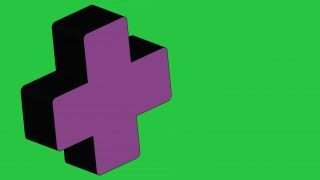 Sean Bowler for the national committee added: “Who’d have thought we’d be counting the Church of England as an ally on trans issues?” as recent headlines see an increase in a dangerous atmosphere for trans people.